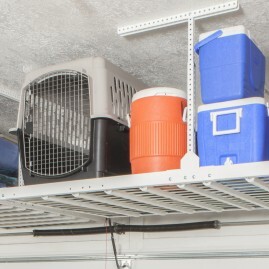 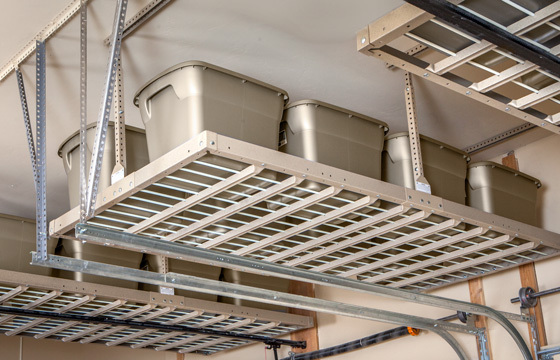 Take advantage of your empty ceiling space by storing your items away with our overhead racks. 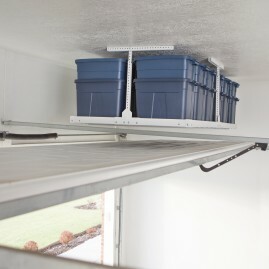 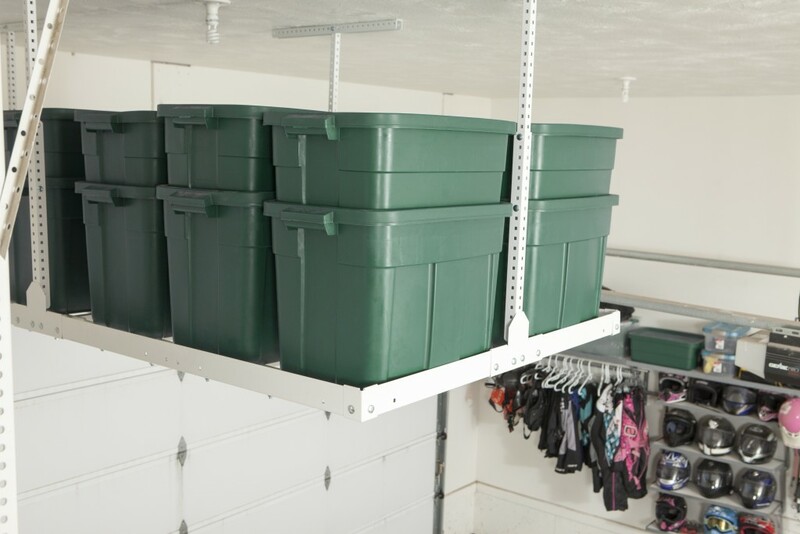 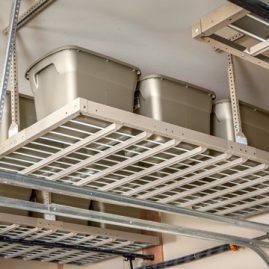 Store away long-term storage safely with our overhead racks that hold up to 1000 lbs. 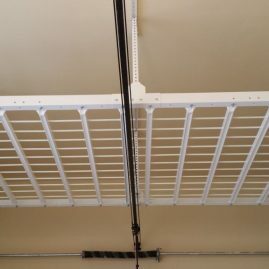 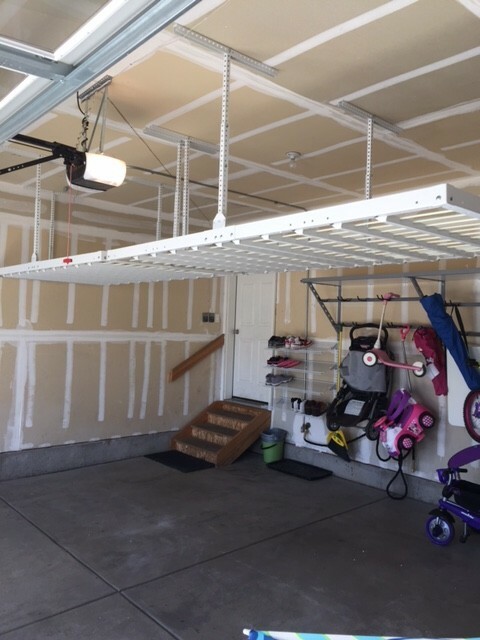 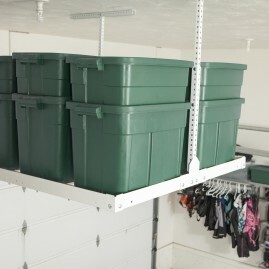 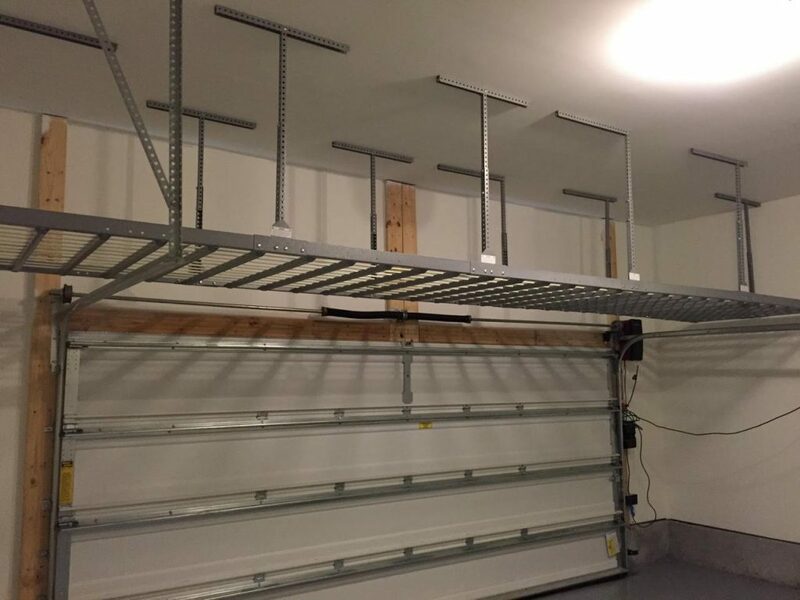 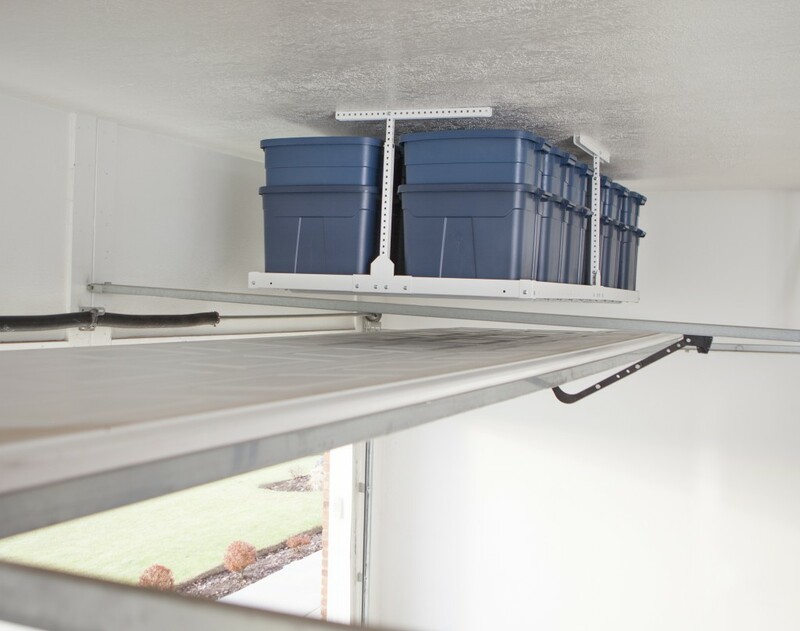 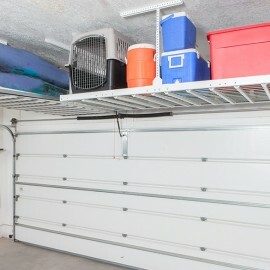 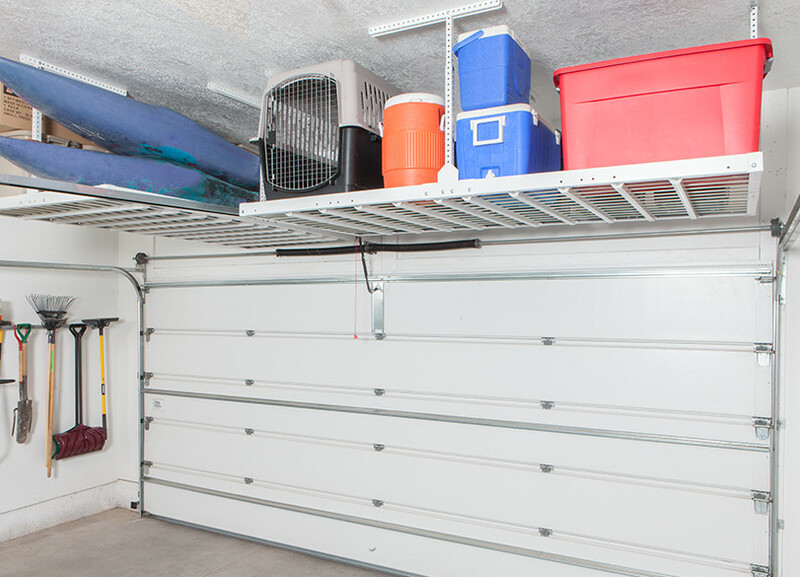 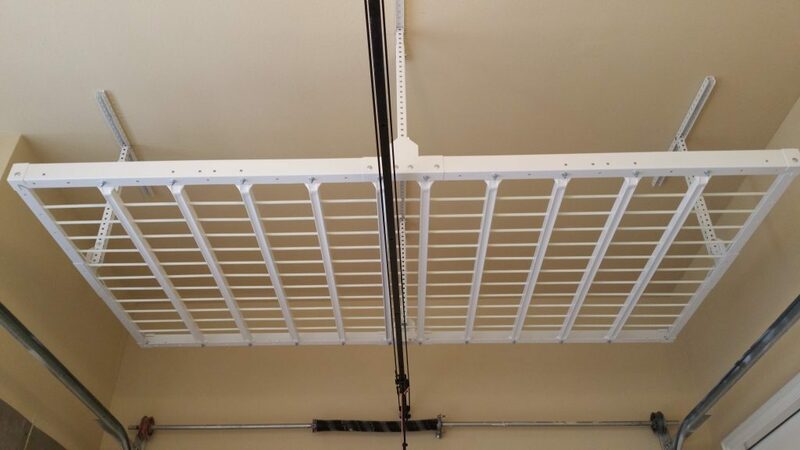 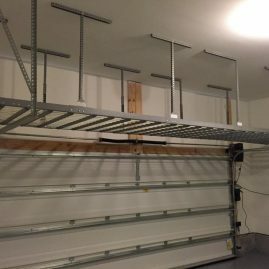 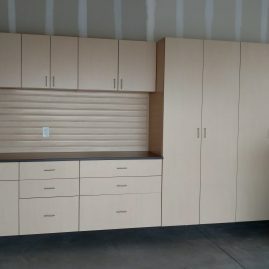 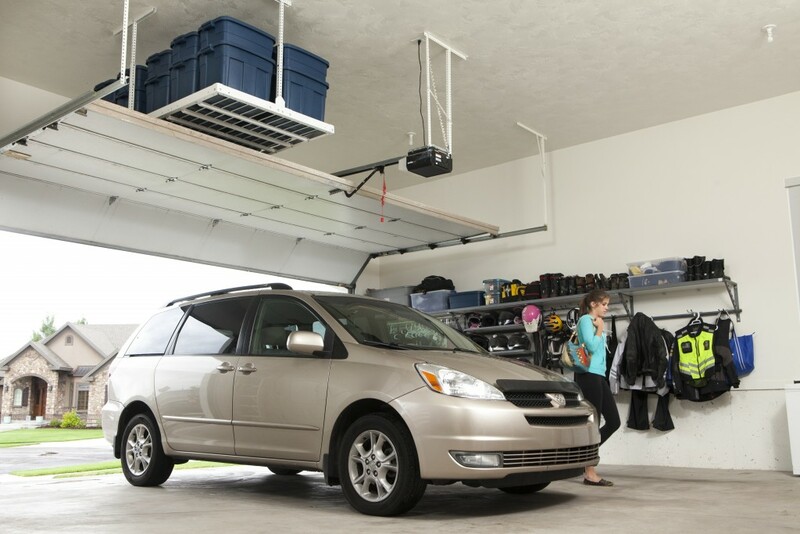 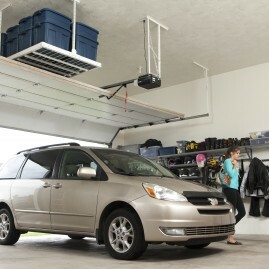 Take a look at these garage overhead storage ideas in Denver to see how you can take advantage of your garage ceiling space.